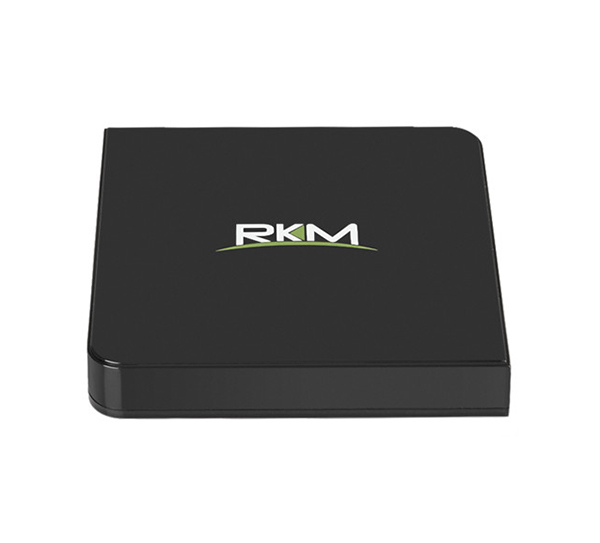 The MK68 is a leading edge 64 Bit device featuring the very latest Rockchip 3368 SOC. This powerful new Octacore Cortex A53 device runs Android 5.1 Lollipop and is 4K capable. 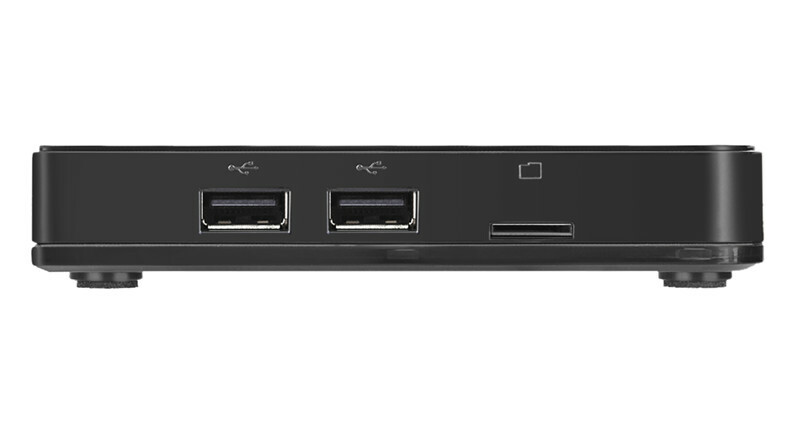 The MK68 boast a wide range of connectivity options; Gigabit Ethernet, 3 x USB ports, HDMI, Dual Band Wifi, Bluetooth 4.0 and Optical output. 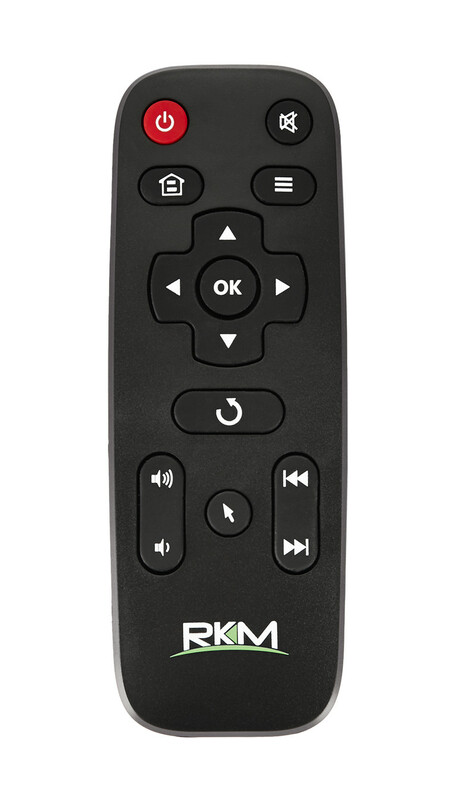 The MK68 is designed to be plugged into any HDMI enabled TV or monitor, making the ultimate smart TV, desktop Android system or Home entertainment center. The MK68 enters the new era of 64 Bit Mini PC's which really can replace a conventional PC in many applications. 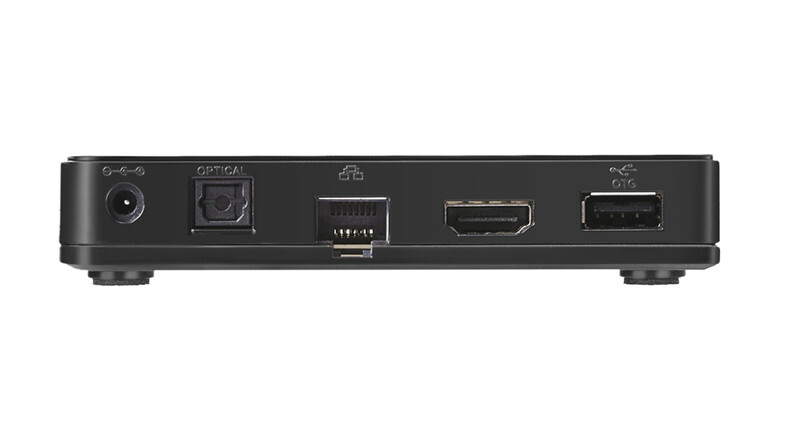 The MK68 is also ideal for digital signage applications with its powerful networking capabilities, high resolution HDMI output and low power consumption. 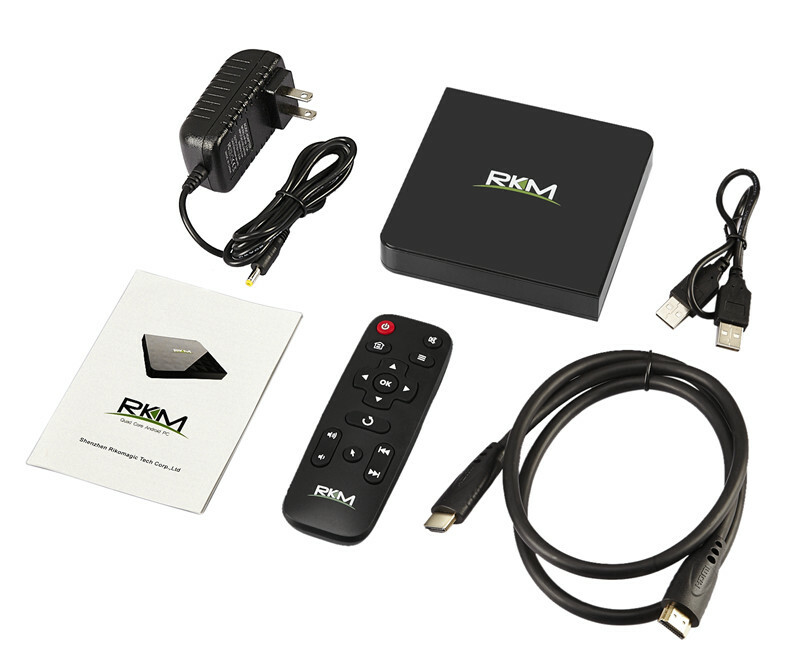 Please contact us for more information if you are an OEM for digital signage devices, we can create customised firmware and make OS modifications to suit your individual applications. Google Play - Supports downloading applications from google play store. UI - Original standard 5.1 Android UI and Attractive Launcher design for TV use.